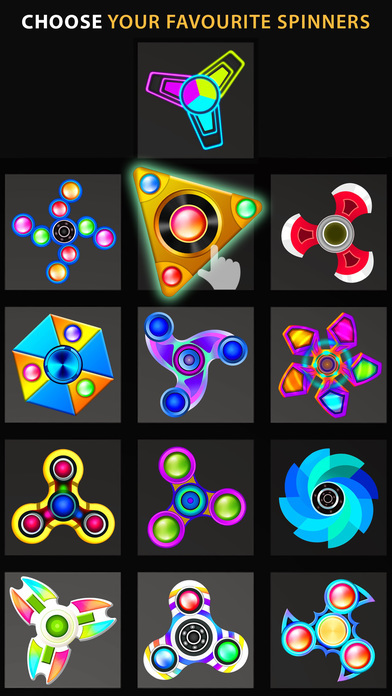 The best cure for your excess energy! 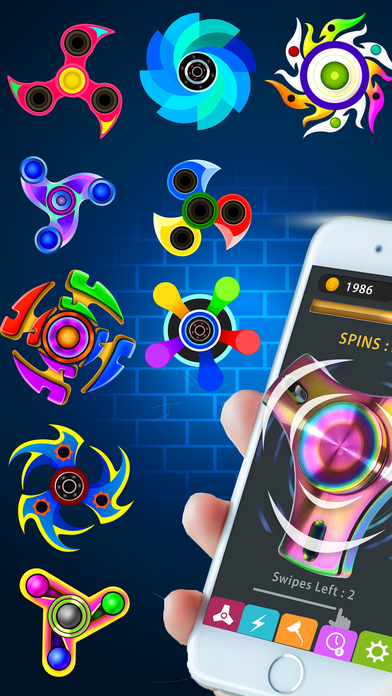 Fidget Spinner helps you relax and relieve stress with just a few simple spins. 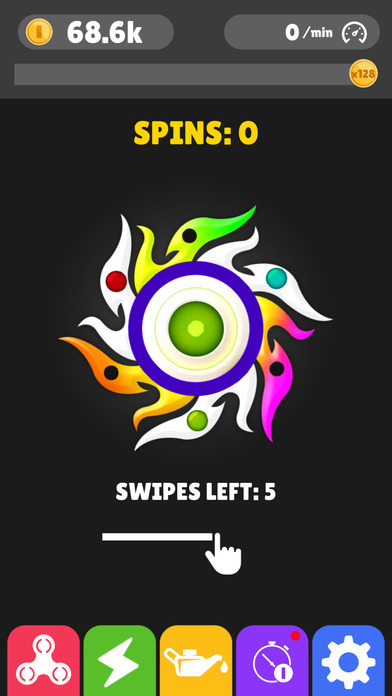 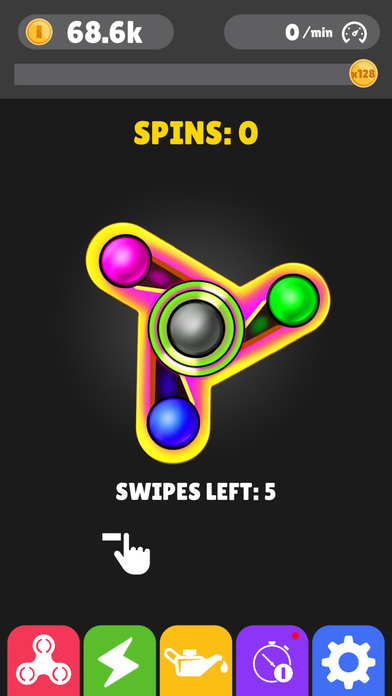 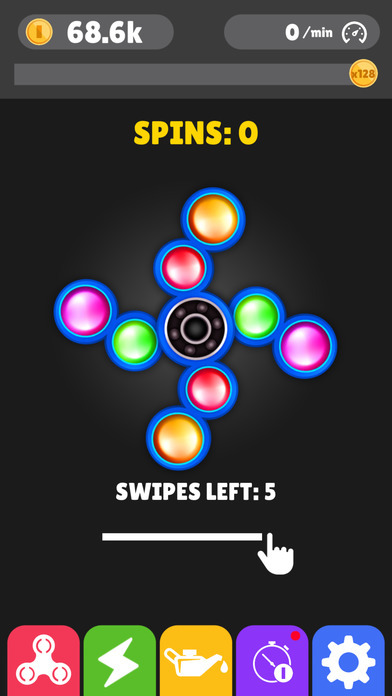 Here, you can try different spinners for free and spin them for as long as you want!